The aim of PODD is to support autonomous communication at any time, whenever the person has anything to say, in all environments. For the first time, PODD 60 is also available for Grid 3. Providing more choices, more efficient communication and more opportunity for progression with PODD. 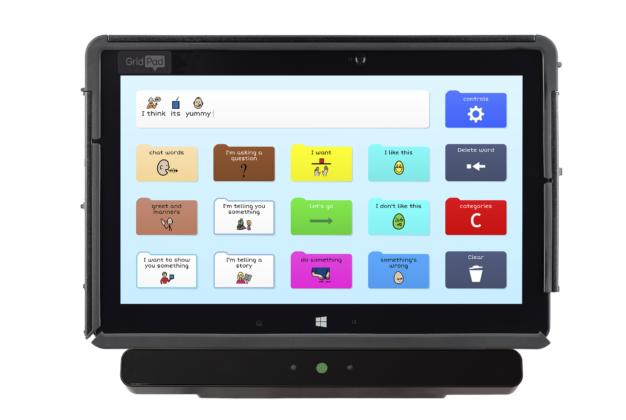 All of the PODD grid sets have been designed for every type of access, from touch to switch and eye gaze to pointing devices. When you choose which grid sets to add to your user profile you now have the option to select eye gaze ready PODD grid sets, so you can get started straight away. When you use PODD for Grid 3 you have access to all of the great features available in Grid 3. 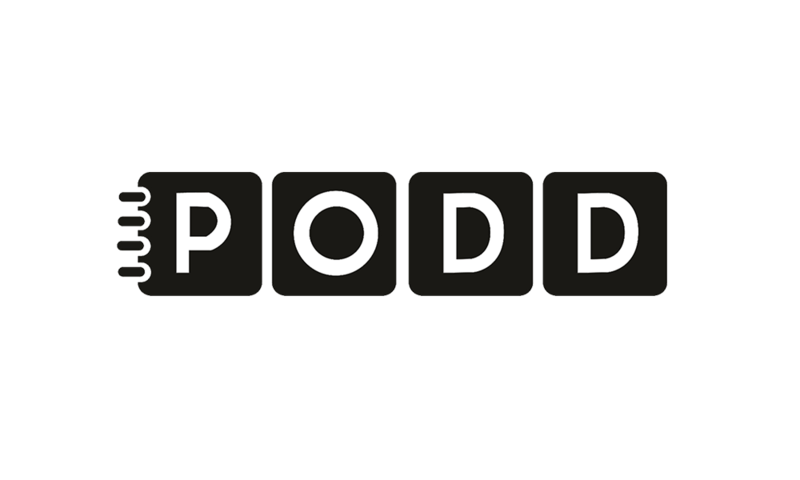 PODD has been designed to expand and grow as a child’s language develops – it’s important to keep adding and updating vocabulary. Editing is simple in Grid 3, you can add words, new grids and change symbols in only a few selections. The PODD15 grid sets are primarily designed for children who can directly target mid-sized symbols to express a range of communication intents. Featuring 15 cells, they are designed for creating 1-2 word sentences and the structure promotes modelling of language. The PODD 15+ grid sets are designed for pre-school and school age children who are beginning to combine words into 1-4 key word sentences and/ or require receptive use of symbols to support their understanding of other people’s messages. Featuring built-in scaffolds including pragmatic branch starters and predictable links, to support more intelligible communication at this stage of aided language development. This key word grid set has been created for children and teenagers who are able to use key word sentences and are learning to use symbols, whole words, word morphology, spelling and word prediction. 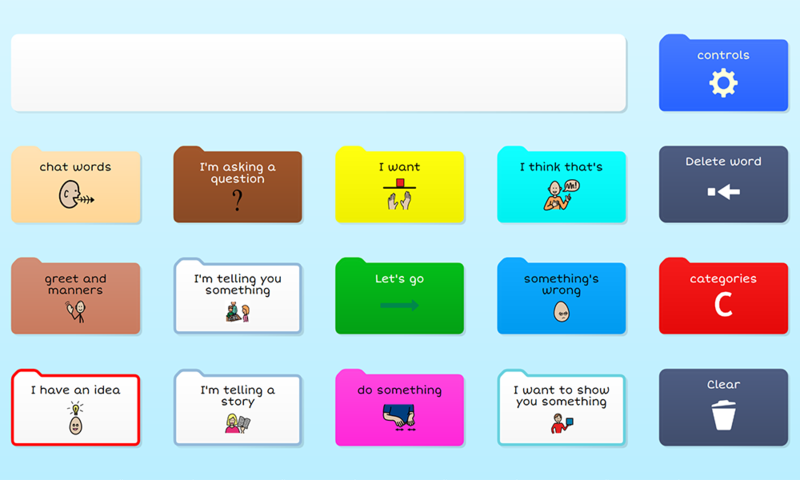 The PODD60 expanded key word grid set includes sentence starters, core and predictably associated vocabulary to increase the efficiency of communication. The PODD 60 complex syntax grids are designed for children and teenagers able to use whole words, symbols and word morphology to produce complex sentences to communicate a full range of purposes. A large vocabulary is available for those learning to spell whilst word prediction helps to develop the skill of spelling. Both are provided to increase efficiency of communication and to aid communication development. Communicate a full range of intents (including to question, relate information, tell stories, express ideas, narrate play, instruct, request, answer, express opinions and complain). Express vocabulary commonly experienced in their daily lives. The vocabulary included in PODD focuses on the interests of preschool and school age children. 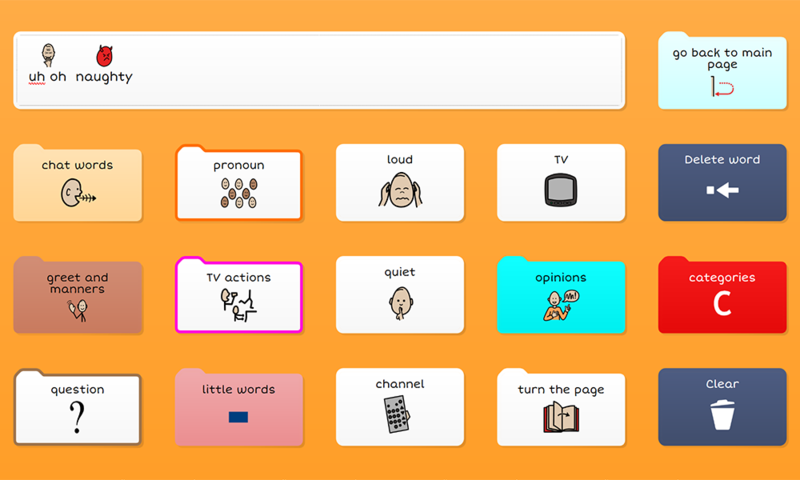 Vocabulary in the page set will need to be customised to suit the interests and communication requirements of older age groups. Express one to four key-word sentences. 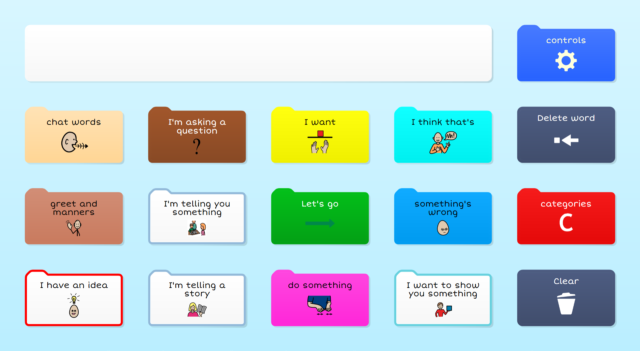 This page set has built-in scaffolds, including pragmatic branch starters and predictable links, to support more intelligible communication at this stage of aided language development. Just as a person who uses speech can choose from thousands of words when they talk, PODD aims to give people with complex communication needs access to a large vocabulary of words. PODD can provide a way to better express the users personality through a wide range of communication situations, including requests, greetings, comments, questions, opinions and more. PODD for Grid 3 has been developed in collaboration with Zyteq, Australia www.zyteq.com.au.